Product prices and availability are accurate as of 2019-04-22 12:28:46 UTC and are subject to change. Any price and availability information displayed on http://www.amazon.com/ at the time of purchase will apply to the purchase of this product. Order a Care me Callus Remover along with the Replacement Rollers for a FREE shipping! Contains a pack 2 rollers: Two Super Coarse Roller for rough & tough calluses. One pack fits all your needs. 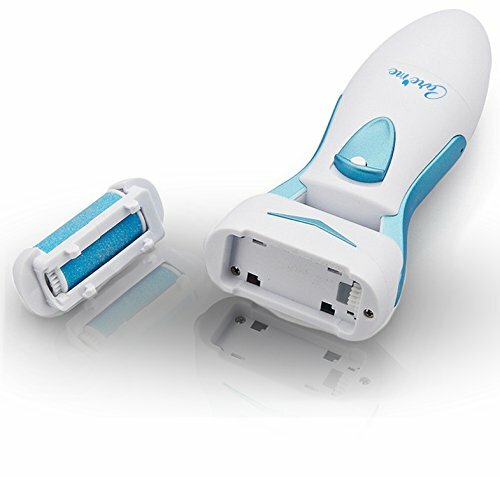 They are compatible with Care me CM-101 Battery-Operated Callus Remover and CM-201 Rechargeable Callus Remover. 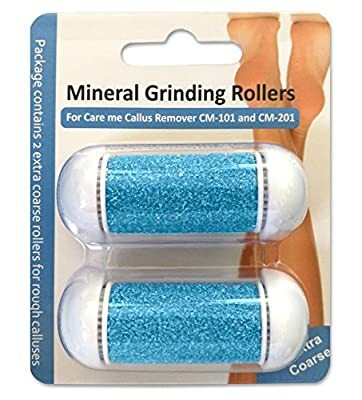 Replacing your rollers on a regular basis to ensure that your callus remover work effectively as possible for best results. Premium Quality Mineral Materials to make the rollers Durable and Last Longer than any other brands. Genuine Care me rollers and Guaranteed to Work as well as original rollers. Compatible with Care me Battery-Operated CM-101 and Rechargeable CM-201 models. 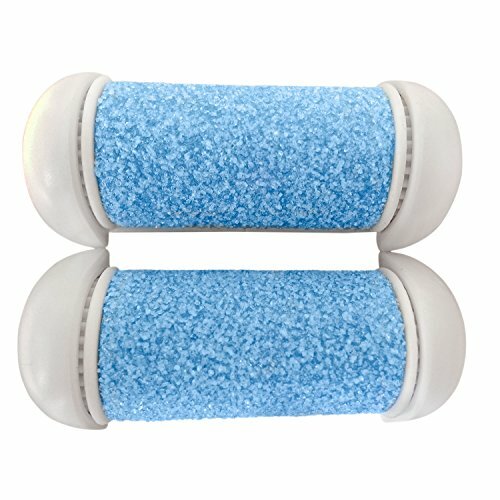 If you prefer to have Super Coarse Rollers to tackle the tough calluses, this is your choice - Two Super Coarse Rollers effectively buff away hard and callused skin on the heel or feet. Fit model CM101 & 201 - Please check your device model before placing orders. All Care me products are exclusively sold by Brands-Mart on Amazon.com.